Smark Tank Episode 81 "Heel, face turn again... Eh..."
Smark Tank Episode 80 "The long road to Mania." 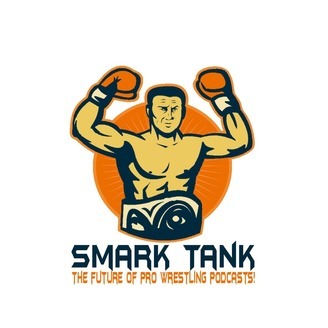 Smark Tank Episode 79 "NXT Call ups? WWE Releases? What's going on?!" 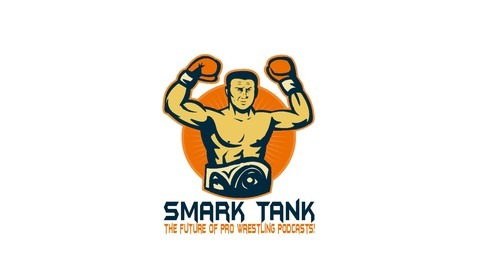 Smark Tank Episode 78 "Elimination Chamber and the tail of twitter."